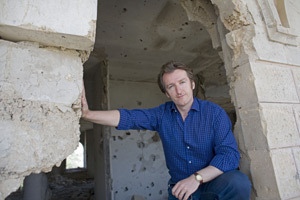 Matt Beynon Rees has staked out real estate in the Middle East for his acclaimed CWA Dagger-winning series of crime novels featuring Palestinian sleuth Omar Yussef. The books have sold to publishers in 23 countries and earned him the title “the Dashiell Hammett of Palestine” (L’Express). Rees in a building in Beit Jala ruined by fighting between Israeli troops and Palestinian gunmen. It's the location for one of the most shocking scenes in the first Omar Yussef novel. 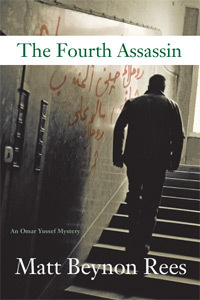 His newest, The Fourth Assassin, out on February 1, finds Yussef in New York for a UN conference and visiting his son, Ala, who lives in Bay Ridge, a Brooklyn neighborhood with a large Palestinian community. Of course murder and mayhem greet Yussef in New York, just as in Palestine, and he is ultimately forced to investigate in order to clear his son of a murder charge. 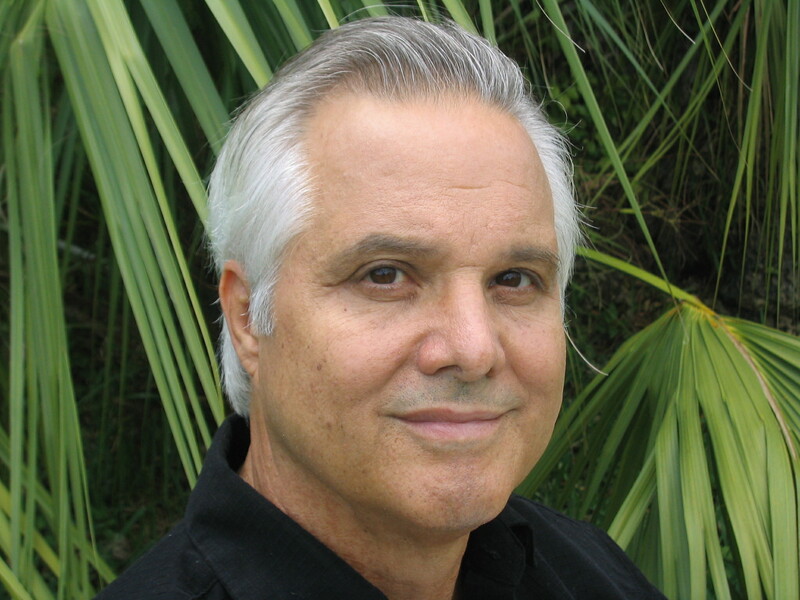 For my first interview I would like to welcome prize-winning writer Leighton Gage, author of the wonderful Chief Inspector Mario Silva series, set in Brazil. 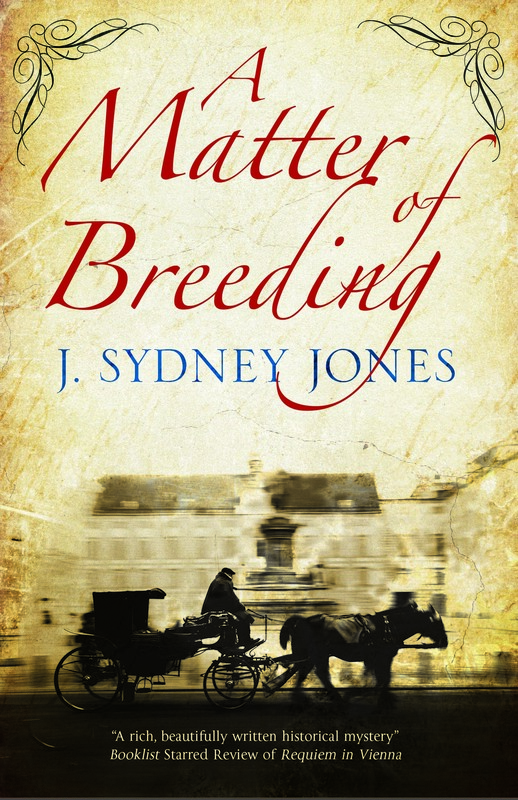 This blog will be devoted to interviews with authors of mysteries and thrillers who have a particular connection with a city or locale. Think Simenon and Paris, Conan Doyle and London. 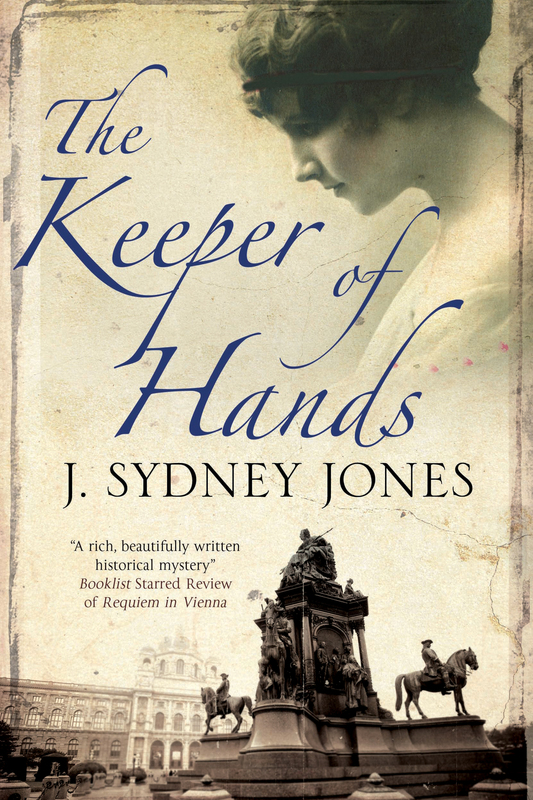 Now think extant writers: Cara Black and Paris, Philip Kerr and pre-war Berlin, Matt Beynon Rees and Jerusalem, Donna Leon and Venice, Jason Goodwin and early nineteenth-century Istanbul, and yes, yours truly for Vienna 1900. Do not expect a daily blog. I am a working writer with novels to write. But I hope to have regular interviews with other working writers, talking about spirit of place and how locale can become a major character in our favorite mysteries. Please feel free to make suggestions of books and authors.